Home Article German Hamburg Interview Interview with Radisson Blu Blog about "Hamburg's Emerging Craft Beer Scene"
Interview with Radisson Blu Blog about "Hamburg's Emerging Craft Beer Scene"
A few months ago I was contacted by the Radisson Blu Blog regarding my thoughts on the beer scene in Hamburg. You can read their article with some of my responses here, Hamburg’s Emerging Craft Beer Scene, and my full interview below. I'd like to thank Gemma Haigh and Martina Lehner for contacting me and putting together a great post. 1. Firstly, can you tell us in your own words a bit about the origins of your blog, your background and your love for beer? I’ve been drinking beer for quite a few years at this point. Like many others who enjoy a drink every now and then, I also fancy myself as a writer. As the years pass I find I drink less and savor each drop more. 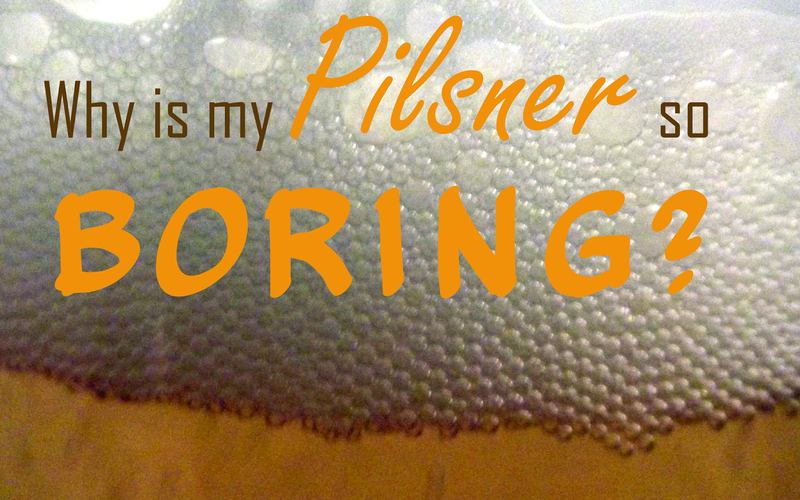 Blogging about beer helps me focus on each glass and to remember the time I shared with it. Writing has been something I’ve been passionate about my whole life, and I wanted to start a blog to remember my time in Germany but wasn’t sure what I wanted to focus on. After some careful thought and indulgence I settled on beer. The beer culture and variety is so different than what I’m used to growing up in the United States, and I wanted to be able to remember all the different beers I was trying and places I was drinking them in. 2. Can you tell us a bit about the beer culture in Hamburg (and Germany) – for example, the rise of micro-brewing, brew-pubs, and generally how, when and where Germans best enjoy beer? Beer culture in Hamburg seemed to be a bit of an after thought when I first arrived. Sure there was plenty of beer, and people enjoy it, but finding much other than a few local Pilsners was unlikely. When people think of beer and Germany visions of Bavarians dressed in Lederhosen and Dirndl with overflowing mugs come to mind. This has been the stereotypical foundation of German beer culture, and it seems to have been firmly in place for hundreds of years. It also happens to be nothing like beer culture in northern Germany. Meanwhile there was the craft beer movement developing in the United States as a backlash to the very bland and boring swill available. Slowly this spread around and other countries started infusing some of that innovation into their own brewing process. In the past five years or so this has started to really take form in Germany. While traditional German beers are delicious, many consumers want variety and this just wasn’t available until recently. Despite the growing popularity, it can still be hard to find craft beer in Germany, especially outside of major cities. The how, when and where can be a bit difficult to answer. Beer is a very accepted part of life here and no one thinks much of it if someone is having a beer at lunch time or cracking a can open as they walk outside of the grocery store. My favorite part of German beer culture is that drinking is legal just about everywhere. It is hard to beat being able to go to the park with your friends and enjoy some beers while grilling. This to me is really the best way to experience beer in Germany. If the weather fails you, which it often does here, heading to a bar is a decent alternative as long as you are okay with limited variety. 3. You mention on your blog that you felt Northern Germany was like a ‘beer desert’, but you’ve since been enjoying more and more craft beer in Hamburg – firstly, how does German beer compare to other countries, and secondly, can you tell us a bit about how the craft beer scene in Hamburg and how it’s evolved and changed since you’ve lived there? When it comes to German beer it is very similar to other countries in Europe as far as most bars and restaurants will serve a few bottles and generally have one or two drafts. Exceptions to this would be places like Belgium and the UK where it is much more common to see a bar with a long bottle list or multiple draft beer options. Both Belgium and the UK traditionally brew ales while Germany and many of the countries that border it brew lagers. Lagers are often simply described as ‘crisp’ or ‘clean’ tasting and ales as ‘fruity’. Many of the newer craft breweries opening in Germany are brewing ales, but I hope they try and add some new twists to some of the classic German lagers. When I first arrived in Hamburg about three years ago craft beer was almost nonexistent. The only place that had craft beer in the city center was a bottle shop named Bierland. Since then several microbreweries have opened and there are more bottle shops. Some grocery stores even carry an interesting bottle or two. Another area where beer has been expanding is craft beer events the best of which are hosted by Brausturm, a new craft beer import and distribution company. The beer scene in Hamburg is rapidly changing and looks poised for a tasty future. 4. What are some of your favourite German beers you’ve came across that you would recommend for visitors to get a true taste of German beer? And what in your opinion, makes a good German beer? The most common German beer style is Pilsner, and while they have their time, they aren’t my favorite. I would encourage people to try some of the less popular but absolutely delicious offerings like Doppelbock, Schwarzbier, Dunkel, Kellerbier, and Weizen Bock. Doppelbocks are high in alcohol and flavor and a few of my personal favorites are Andechs Doppelbock Dunkel, Ayinger Celebrator, Weihenstephaner Korbinian, Augustiner Maximator and Hacker-Pschorr Animator. Schwarzbier can be hard to come by, but two more widely available beers that I think are delicious are brewed by Köstritzer and Mönchshof. While Schwarzbier is blacker and roasty Dunkels are sweeter, at times chocolatey and dark brown. My two favorite Dunkels are Ayinger Altbairisch Dunkel and Andechs Dunkel. Kellerbier is often hard to find too but the Mönchshof Kellerbier is tasty and widely available. Weizen Bocks are possibly the hardest of these styles to find but the search is worth it. Schneider Aventinus is my favorite by far and the ones brewed by Weihenstephaner, Hacker-Pschorr and Ayinger are quite good too. Hefeweizen is a style of beer that is one most people who have tried if they have had a few different kinds have beer over their drinking career. I’d recommend people check out the Dunkelweizen and Kristallweizen if they have enjoyed the flavor of wheat beer. There are quite a few brewers who make excellent weizens, but my personal favorite is Schneider Weisse. They brew a couple of more traditional wheat beers but also have some very exciting modern interpretations of the style. When it comes to the craft beer scene in Germany my favorite brewer is Camba Bavaria. They brew a wide range of styles and have everything from an Imperial IPA to a Pilsner. Some other standout breweries are BrauKunstKeller, Crew Republic and Ale-Mania (Fritz Ale). An older German brewer adding newer style brews to their portfolio and doing it well is Maisel. The craft beer scene in Hamburg is growing quickly and my favorite local breweries are Kreativbrauerei Kehrwieder, Von Freude, Buddelship and Brewcifer. I think craft beer is going to continue its rise in popularity in Hamburg. I think what makes a good beer can be divided into two categories. The first would be how well it adheres to a certain style and how a beer judge would grade it in competition. The other way a beer can be good, and this is more how I look at it, is if you like it or not. So to me a good German beer is the one that you enjoy. I would just encourage people to step out of their comfort zone and try new styles of beer! 5. For visitors to Hamburg, what bars/pubs/brew-pubs would you recommend they visit? 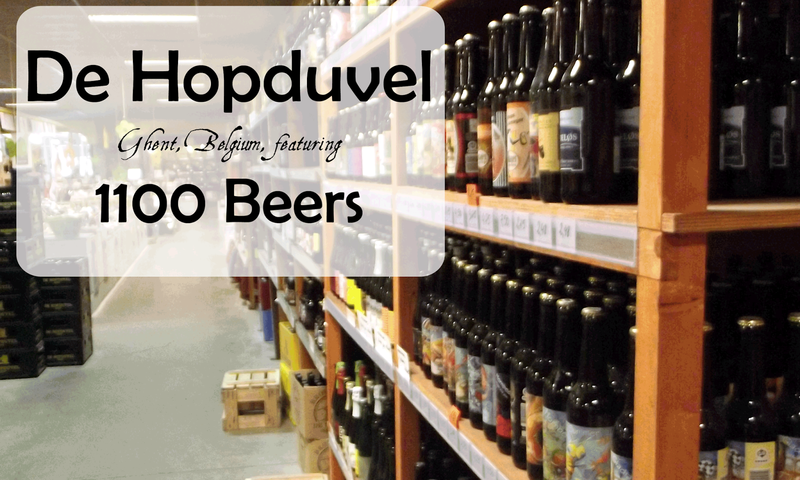 The best place to get beer in Hamburg is at a few select bottle shops. Bierland, the Craft Beer Store and Beyond Beer all have a similar selection available. If it happens to be a nice day grabbing a couple of bottles and heading to the park would be my first recommendation. It will be even better if you swing by a grocery store and pick up a disposable grill and a few snacks. My favorite bars are Galopper des Jahres in Sternschanze, Fleetenkieker Irish Pub near the Rathaus and Alles Elbe as wells as Schankwirtschaft in St. Pauli. If people are interested in experiencing Franconian beer culture in north Germany Pappenheimer Wirtschaft is the place to go. While they aren’t too frequent it is worth checking if Braustrum will be hosting a tap takeover or other beer event while visiting Hamburg. Bars focusing more on craft beer are popping up in the city, and I’m sure there will be even more places soon.